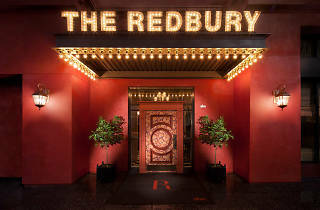 Spend New Year's Eve at Hollywood's plush Redbury. Celebrate the evening with handcrafted cocktails, music from the resident DJ and a twinkle-lit view. 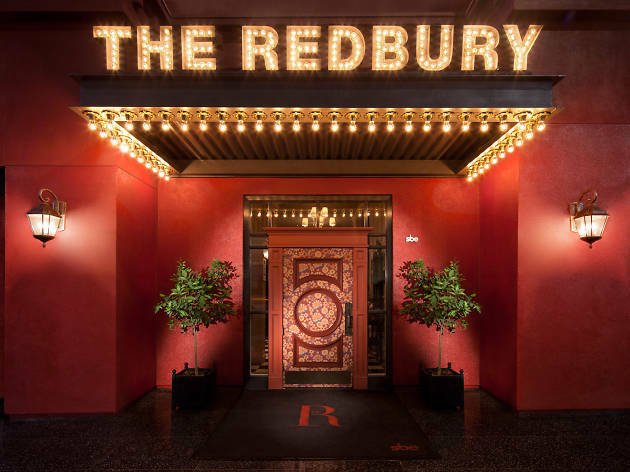 A standard ticket will nab you admission into the Library, the hotel's indoor-outdoor lounge, so consider upgrading if you're looking for a reserved table and bottle service to ring in the New Year.